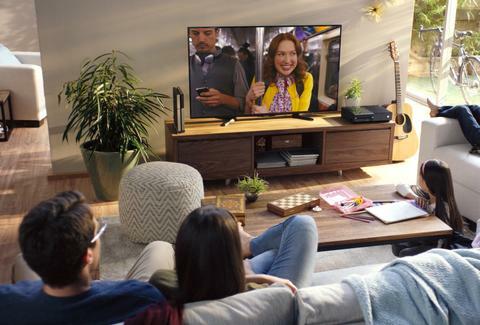 It isn't very often that Netflix inspires a groan or two from its worldwide subscriber-base, but the streaming giant made an announcement on Thursday that will no doubt spark the ire of its American customers: Netflix is raising its prices again. The disconcerting move will only affect middle and top-tier payment plans, which are increasing from $9.99 to $10.99 for the standard package, while premium users will see their monthly payments jump from $11.99 to $13.99. Those cord-cutting on a budget with the basic, $7.99 plan will see no changes to their monthly payments. Netflix is phasing in the price shift rather quickly, as changes will take place in November, with slight variances depending upon individual users' billing cycles. Customers will be notified of the oncoming changes in October, 30 days before their fees are set to increase, according to a Mashable report. Although somewhat alarming, this is really nothing new: Last year, customers grandfathered into Netflix's original $7.99 HD plan saw their monthly payments spike $2 after two-year subscriptions expired. The swelling fees haven't dented shareholder confidence, though, as Netflix shares jumped 3% after the announcement. To a degree, this all makes perfect sense. Netflix has the gambit in mind to become the standard in-flight entertainment on every American airline, and has been fending off increased competition from Disney and other insurgent streaming services for a while. So while paying more than you're accustomed to for the new season of Stranger Things might seem like a drag, the extra amount you'll be shelling out is pretty negligIble -- and it'll go towards making Netflix's original shows and specials even better and more plentiful.